The AKP US Office will be closed from December 21st until January 2nd for Winter Break. All phone call and emails will be returned after the break. The AKP Kyoto Office at Doshisha University will be closed from December 24th until January 6th. The Resident Director will be available 24 hours a day via cell phone in case of a student emergency. 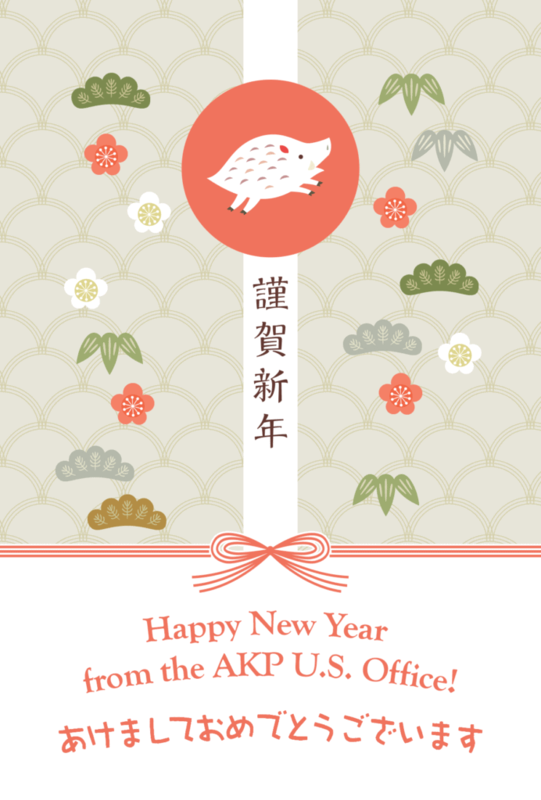 Happy Holidays and best wishes for the upcoming Year of the Boar! On December 13th, Doshisha Women’s College hosted a PechaKucha (a concise, 20 second per slide style of presentation) event. 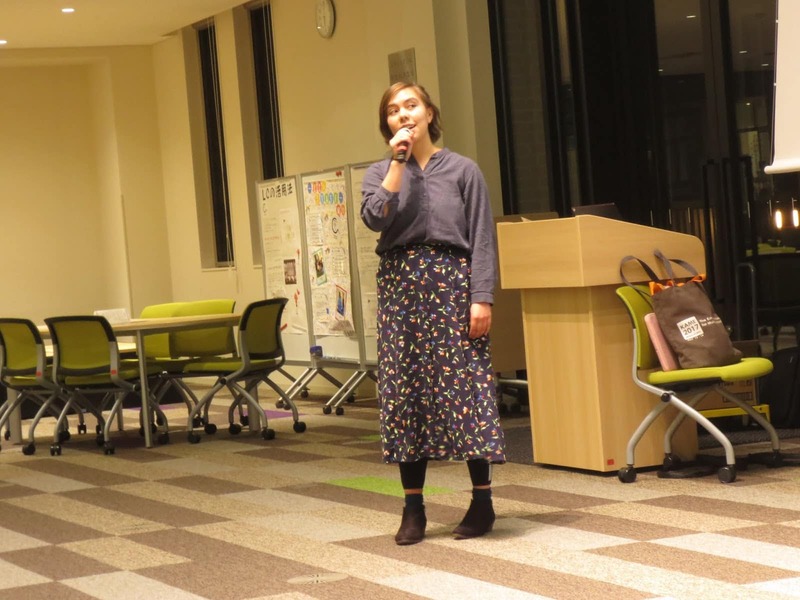 Fall 2018 AKPer Akane Kleinkopf (Whitman College) participated with her own PechaKucha presentation on what it means to be Japanese. 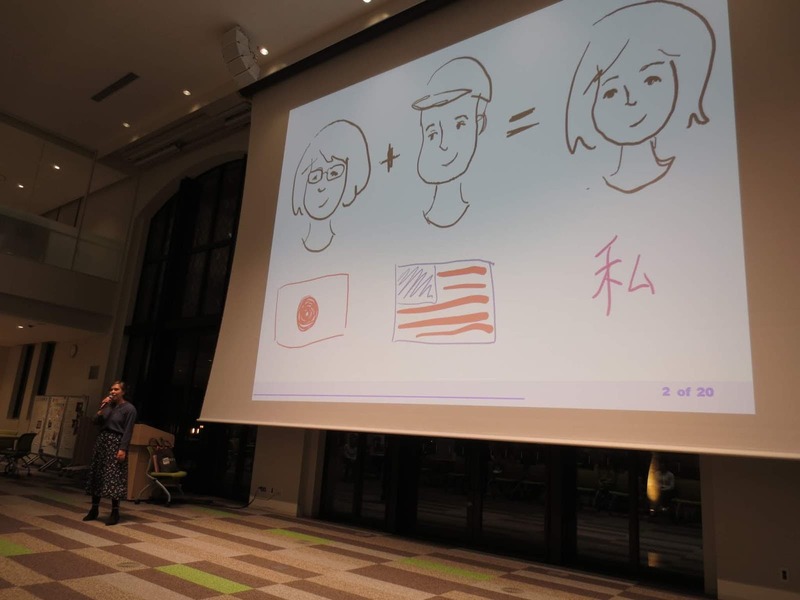 Using her experiences from this semester, Akane gave a powerful presentation on identity. 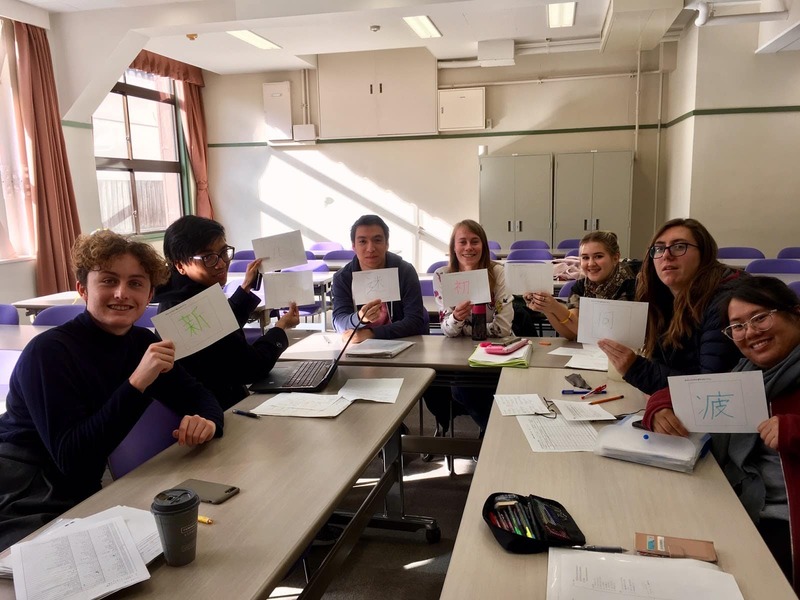 Although the Doshisha Women’s College students presented in English, she presented entirely in Japanese. Some AKP classmates even came to the event to cheer her on, despite being busy with finals! Akane’s host mother also came to watch, and they had lunch together at the Doshisha cafeteria afterwards. Today was the last day of class for Fall 2018! AKPers, your hard work has been much appreciated this semester. Only a little left to go!